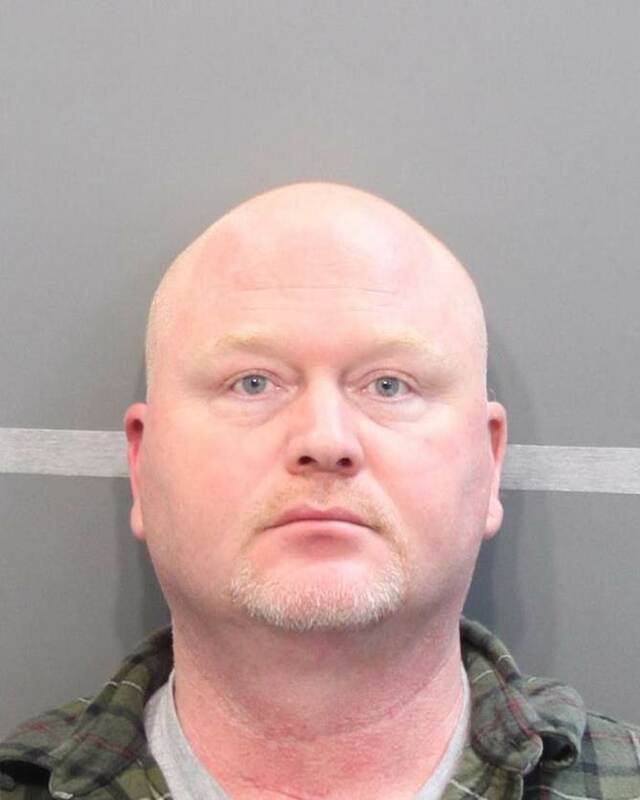 On January 21, 2015 Michael Todd Burkhart, a former Kingsport nurse, was indicted by the Sullivan County Grand Jury for 61 counts of Obtaining Narcotics by Fraud and Theft Under $500. This indictment comes as a result of a lengthy investigation by the Kingsport Police Department’s Criminal Investigation Division and Vice and Narcotics Unit into missing medication from the Catheterization Laboratory (Cath Lab) of a local hospital. On September 4, 2013 Kingsport Police Patrol Officers responded to a report of stolen medication from the Cath Lab of Indian Path Medical Center, located at 2000 Brookside Drive in Kingsport. Officers spoke with the pharmacy manager who had discovered unusually large amounts of the drug Fentanyl being used by the Cath Lab. Further consultation between the Pharmacy Manager and the Cath Lab manager revealed that Mr. Burkhart, a Register Nurse (RN) employed by the Indian Path Cath Lab, had diverted or stolen numerous doses of Fentanyl as well as numerous doses of Dilaudid from the hospital during July and August of 2013. Both of these prescription drugs are classified as opioids. Mr. Burkhart had signed out the medication as if he would be administering it to patients; however, the amounts he checked out were too large for individual use, so he was believed to have stolen the remaining medication. The stolen medication had a value of approximately $400. Mr. Burkhart is no longer employed by Indian Path Medical Center and has since relocated to Hamilton County, TN. On January 27, 2015, Mr. Burkhart was arrested at his residence by the Hamilton County Sheriff’s Office. He is currently being held in the Hamilton County Jail on a $10,000 bond awaiting transfer back to Sullivan County.